The Land and Water Conservation Fund (LWCF) is our nation's premier conservation funding source for enhancing access to public lands, safeguarding watersheds and forests and supporting local outdoor recreation economies. Across the country, every county in every state benefits from LWCF. The climbing community is no different. LWCF supports climbing areas on federal lands--from Denali to Acadia National Park--as well as on state lands, from Hueco Tanks to Custer State Park. Unfortunately, LWCF expired on September 30, 2018 and the Land and Water Conservation Fund Coalition estimates that our National Parks have lost over $236 million dollars in conservation funding since the LWCF expired. That means places like Rocky Mountain, Yosemite, and other National Parks and National Forests need to find funding elsewhere or put their conservation goals on hold. 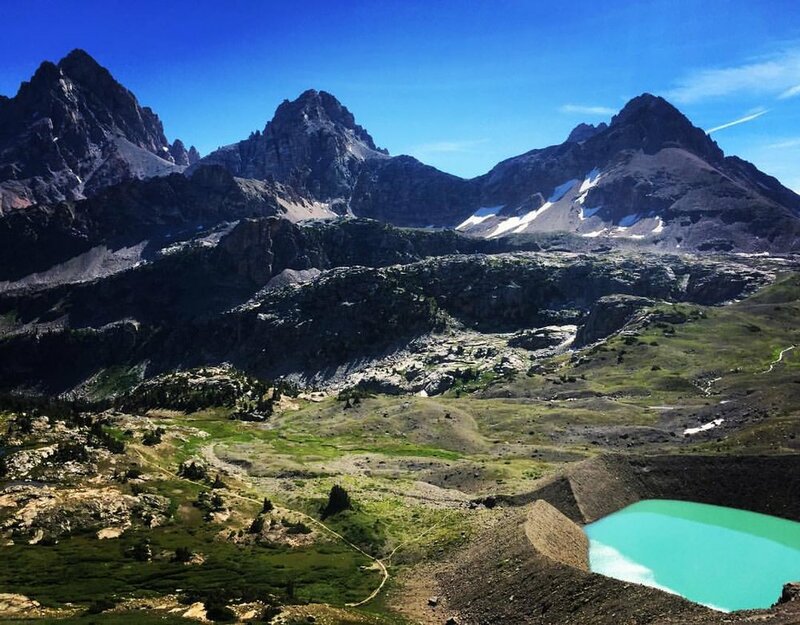 The American Alpine Club (AAC) values this conservation tool for the American people and passionately advocates for the permanent reauthorization and full funding of the LWCF. While we made great strides in 2018, the LWCF was not reauthorized due to Congress’s failed attempt to pass a public lands package which included the Emery County Public Lands Management Act, LWCF, and other important legislation. We are optimistic, however, that our active lobbying in D.C., our members’ participation in action alerts, and the hard work from the conservation community-especially the Land and Water Conservation Fund Coalition- will result in reauthorization of LWCF in 2019 with the 116th Congress. What is the LWCF and How Does it Work? And funding other federal government conservation programs, like the Forest Legacy program of the Forest Service. Congress authorized the LWCF for two 25-year periods and one 3-year period (starting in 2015) and approved the Fund to accrue up to $900 million annually. The primary source of funding is derived from oil and gas leasing royalties on the Outer Continental Shelf (OCS). Unfortunately, less than half ($18.4 billion) of the approved $40.0 billion in total revenues have been appropriated to the Conservation Fund since the Act was passed. Those lost dollars go into the general fund and are allocated however Congress sees fit, instead of supporting the climbing areas we love. It is critical that we, as a conservation-minded community, demand the full funding of the LWCF annually in order to direct the greatest amount of financial backing towards outdoor recreation areas. Where Does the Funding Go? Of the money that has been appropriated to LWCF since the program began, 61% went to federal land acquisition, 25% to state grant programs, and the remaining 14% to other purposes (Figure 1). Federal land acquisitions are particularly important to the climbing community as 60% or more of climbing areas reside on federal public lands. Frog Rock on Bozeman Pass in the Gallatin National Forest, MT was one such beneficiary of these resources. With a $2.6 million contribution from LWCF, funding from the Gallatin County Open Space Program, and a land donation, the Trust for Public Land protected over 2,000 acres of land to provide clear access to Frog Rock. Before this, climbers’ only option was to illegally park on I-90 and bush-whack up to the crag. 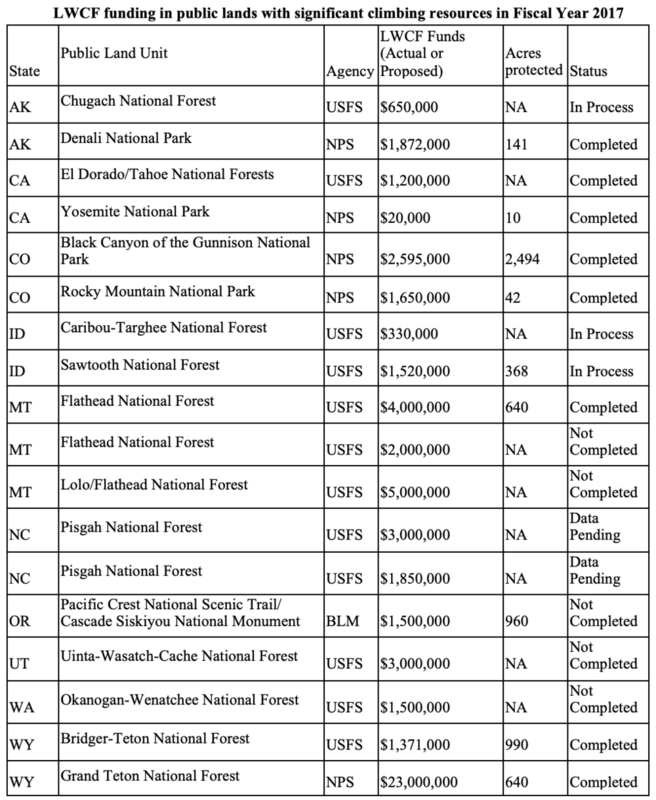 Figure 1: Land and Water Conservation Fund appropriations in Billions of dollars to Federal, State and other sources for the Fiscal Years of 1965 to 2018. Other public lands will be supported by LWCF as well. Currently, 9.52 million acres of Western public lands sit entirely landlocked with no legal public entry. These isolated parcels contain unique recreation resources and, if fully reauthorized, the LWCF will provide the necessary financial resources to unlock portions of these public lands. With the permanent reauthorization of the Conservation Fund, state and federal government officials can rely on the much-needed revenue for future projects. With other issues plaguing the end of the 2018 legislative agenda, public lands and their main conservation funding source fell by the wayside. We expect that our voices will be heard and LWCF will be prioritized in the next legislative session. Communities across the country will prosper from this decision for generations to come. As climbers, we can celebrate that our climbing landscapes will profit from this financial resource through the acquisition of new public lands, the securing of access to crags, and the conservation and development of important recreational resources. The AAC will continue to work with our elected officials and advocate for this critical conservation tool. Theodore Roosevelt Conservation Partnership. “Off Limits, But Within Reach. Unlocking the West’s Inaccessible Public Lands.” Accessed December, 2018. http://www.trcp.org/unlocking-public-lands/#!